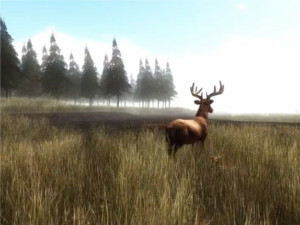 Tidmarsh is a 600-acre property near Plymouth, Massachusetts. 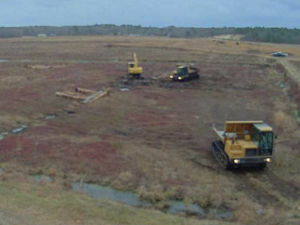 After over a century as a large operational cranberry farm, Tidmarsh has undergone construction to transform it back to wetland and is now the Mass Audubon Tidmarsh Wildlife Sanctuary. Researchers in the Media Lab's Responsive Environments group are developing sensor networks that document ecological processes and allow people to experience the data at different spatial and temporal scales. 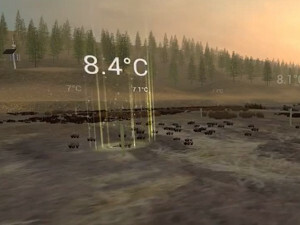 Small, distributed, low-power sensor devices capture climate, soil, water, and other environmental data, while others stream audio from high in the trees and underwater. Visit any time from dawn till dusk and again after midnight; if you're lucky you might just catch an April storm, a flock of birds, or an army of frogs. 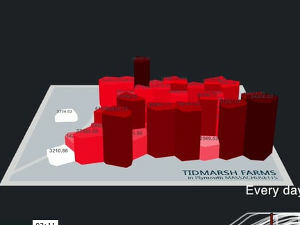 Many current projects in the group are making use of the Tidmarsh site and the data. 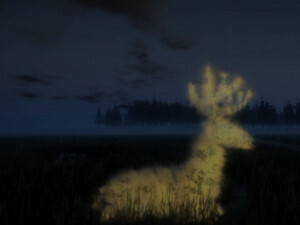 The flagship project is a cross-reality sensor data browser constructed using the Unity game engine to experiment with presence and multimodal sensory experiences. We're looking for new ways to explore and experience data about the environment. 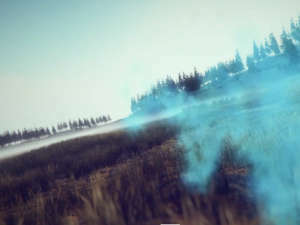 Built on LIDAR-scanned terrain data, the virtual Tidmarsh experience integrates real-time data from the sensor networks with real-time audio streams and other media. 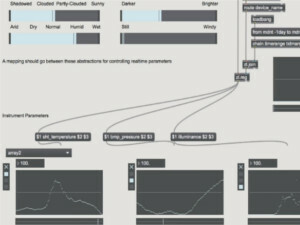 The soundtrack is based on real-time sensor data—flashes and ukulele notes occur when new data comes from each sensor. 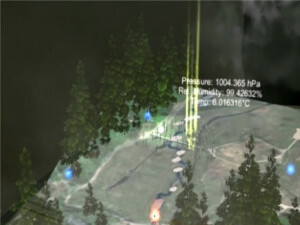 The music is driven by the sensor readings: higher pitches indicate warmer temperatures, for example. 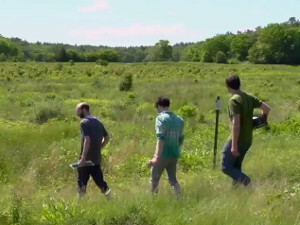 This work is part of the Living Observatory, a learning collaborative of scientists, artists, and wetland restoration practitioners engaged in the documenting, interpreting, and revealing aspects of change as it occurs prior to, during, and following the Tidmarsh Farms Restoration Project, the largest freshwater wetland restoration project to date in Massachusetts.